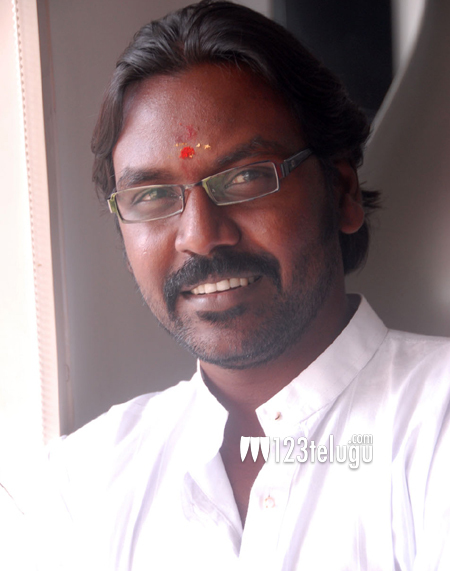 Choreographer turned director Raghava Lawrence, has been in the news for all the wrong reasons off late. With none of his movies doing well in Telugu, he has shifted his base to Chennai. However his actions of the past still seem to haunt him now. After the disaster of Rebel, Lawrence supposedly owed 5 crores to the its makers. However, even after several reminders and persuasions, he failed to pay back his debt. Now the producers of the movie have filed a cheating case on him at the Jubilee Hills police station in Hyderabad. Keep watching this case for more updates on this case.